Spezza injured or healthy scratch? Scratch. He was *poo poo* after the last scratch. He can’t skate with the modern NHL. Nice shift from Polak there. His potential to almost score was palpable. Avs won and Coyotes got a point earlier tonight. Blow this game and you’re right back in the muck with everyone instead of having a nice tidy 5 point cushion as you head out on the road, where we are awesome. Cogliano’s goal reminded me that he’s still on the team. 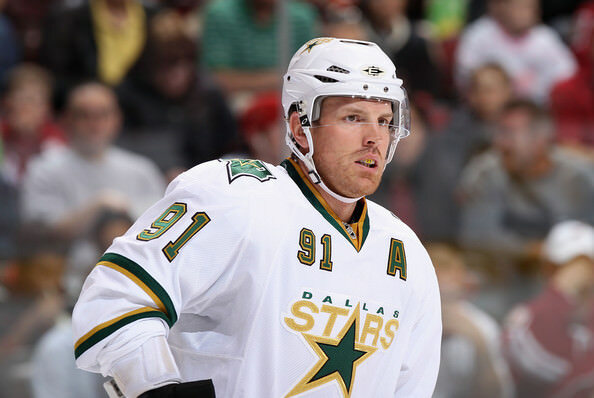 Only the Dallas Stars could miss the playoffs with a 94-96% chance of making it in. SaintAngerBH wrote: Only the Dallas Stars could miss the playoffs with a 94-96% chance of making it in. *f-bomb* shitting *f-bomb* (swearing). These boys are out. Clean the house (again). Didn’t see a second of this one. It’s on the DVR, but I won’t bother. In March, the Stars have an 11.5% power play. BigAl wrote: Cogliano’s goal reminded me that he’s still on the team. Cogliano is almost Nichushkin, which means Val almost scored, which shows Val’s potential is trending upward. No *poo poo*. He's not noticeable otherwise.